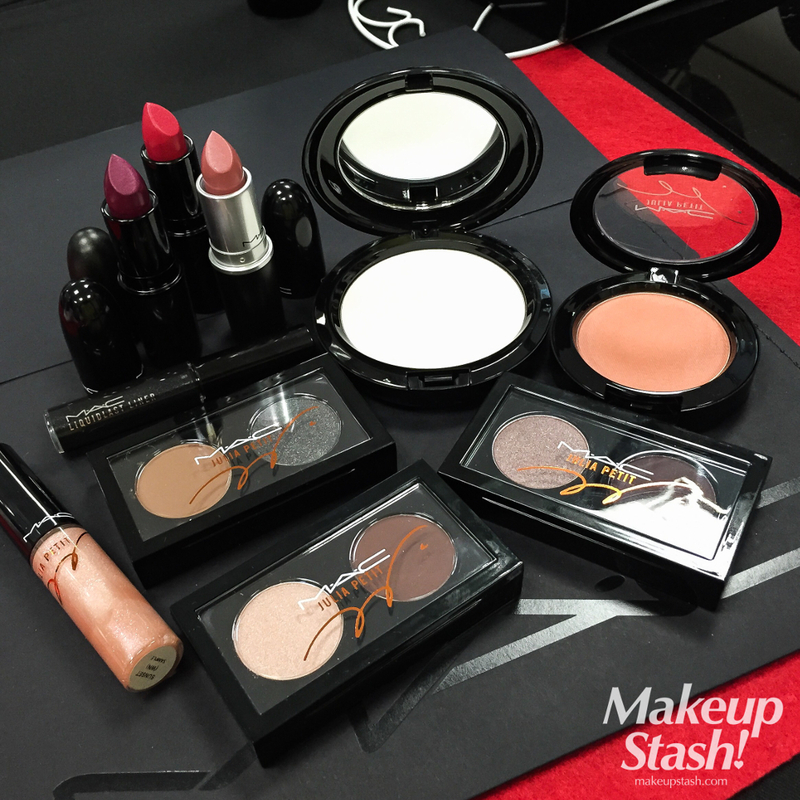 Shu Uemura ME Blue 640 | Makeup Stash! I had a beauty voucher that expired in mid-May, so I bought this little square of teal, knowing that I would have use for it. In the metallic formula, ME Blue 640 (S$35) is apparently the replacement of ME Blue 638, which was part of the older, discontinued ME range*. 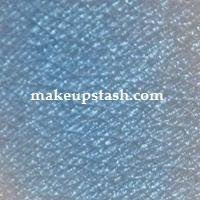 Unlike the metallic shadows of old, it isn’t exceptionally pigmented – the swatch took several swipes to show up as above. 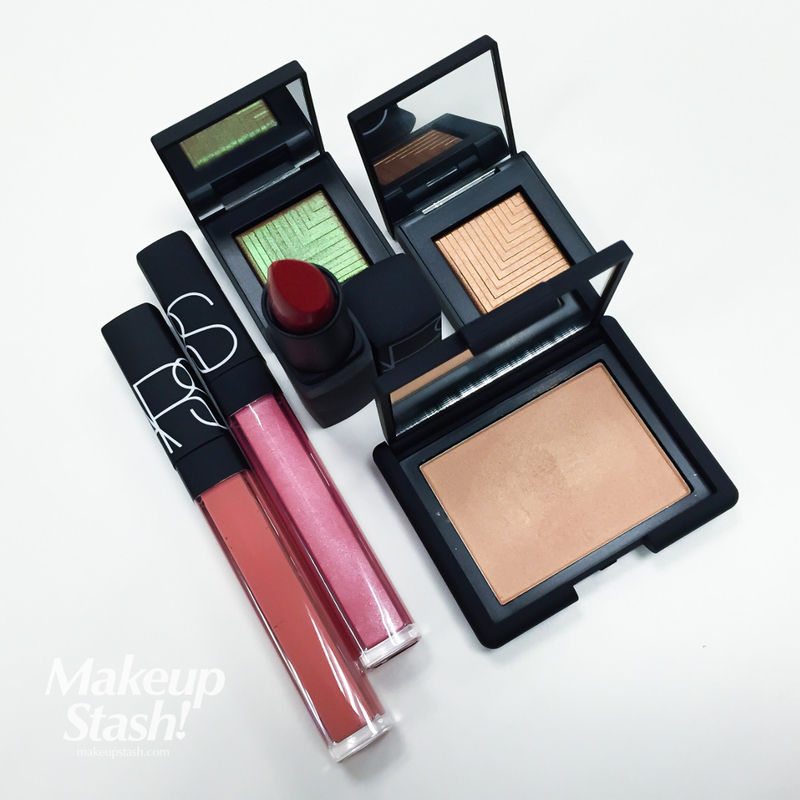 Nevertheless, this shadow isn’t muted in tone; instead, it has a pretty reflective effect that brightens it. If you shy away from loud colours but would like to wear such a shade of blue, this is something to try. However, if you would like the colour to pop, use it over a cream shadow such as Shiseido Hydro Powder Eye Shadow in Proenza Schouler Blue. ME Blue 640 reminds me of the blue hue in Lunasol Blue Green Coral and seems to be more of a dupe than Majolica Majorca BL724. 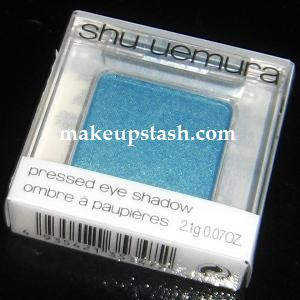 * My Makeup Reviews has a comprehensive explanation of Shu Uemura eyeshadow names, as well as a comparison of the old and new formulas. that is a gorgeous colour for brown eyes…I love the glow of that blue eyeshadow, and I am sure it will look gorgeous on you. 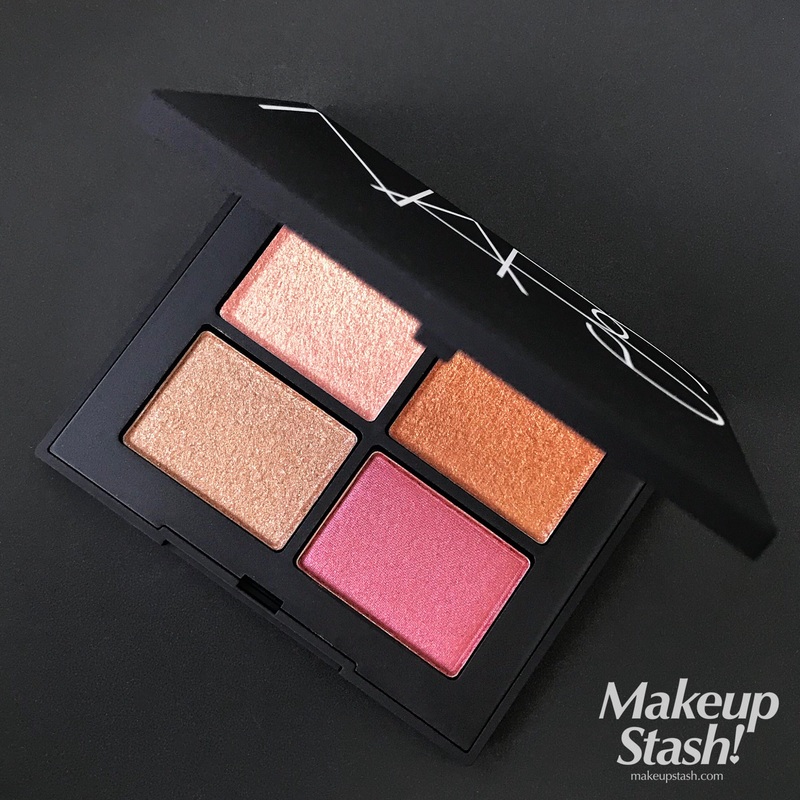 i can honestly say this is one of my favourite shu eye shadow in the new formula. 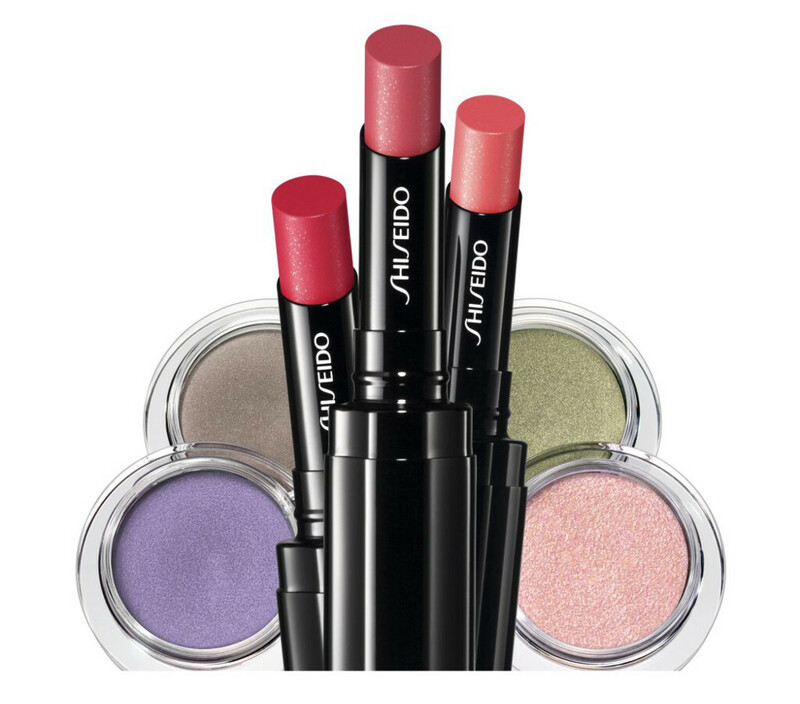 Easy to wear too, for people who don’t like crazy pigmented colours. Not only have we had news that Majolica Majorca is launching in Singapore, word has it that another cult Japanese drugstore brand is headed here. 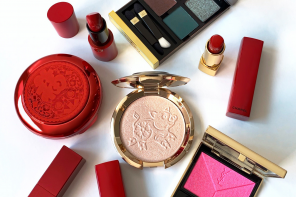 Gransenbon – the brand that produces delectable powder blushes shot through with beautiful shimmer – is apparently making its way to Singapore end-October….